Long weekends and holidays compel working parents like us to book out of town trips, have a hotel staycation or just stay in. But whatever the plan may be, there's only ONE activity that we cannot miss doing - EATING SNACKS! And not just any food or snacks my dear! As much as possible, we eat healthy snacks like fruits or potatoes! Cooking meals yourself is always more economical than buying from fast foods or other restaurants right? 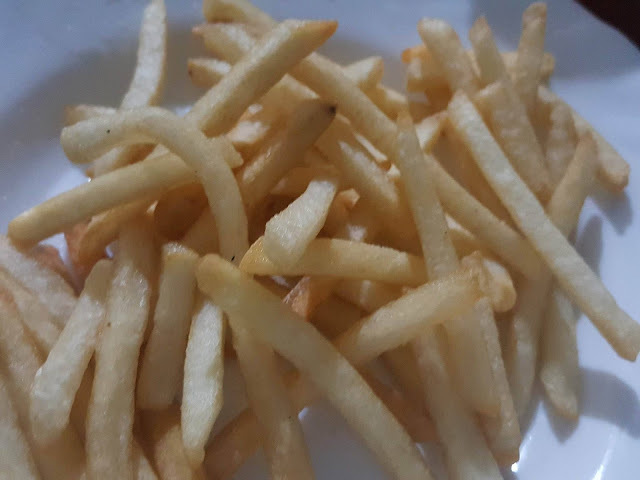 So for the love of potatoes, I bought Frenchies Frozen French Fries and also Park Lane Hash Browns (because I love eating hash browns for breakfast!) 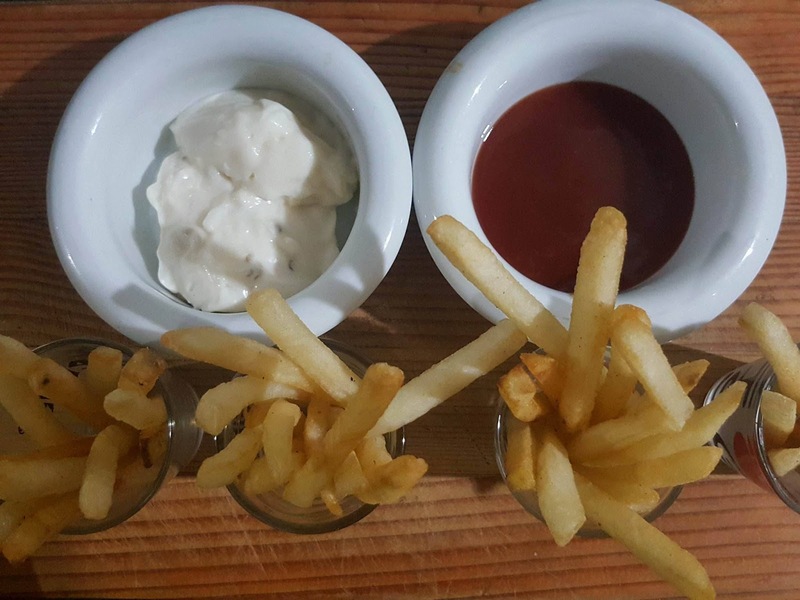 so we could enjoy the same potato meals we usually buy in restaurants. Definitely a practical decision for every mom with kids who are also potato monsters! 1. 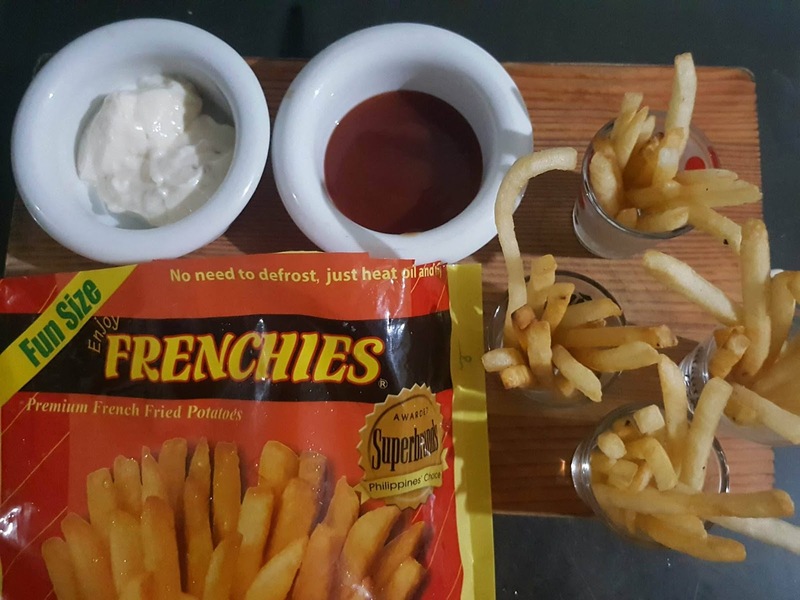 Take out frozen US Potato Frenchies from the freezer and prepare them for deep frying. 2. Heat the cooking oil for a few minutes then deep fry the US Potatoes Frenchies French Fries. No need to defrost! 3. After frying in small batches for 5-6 minutes while occasionally turning them, take them out of the pan with a strainer to let the oil drip before placing them on a bowl or plate. 4. 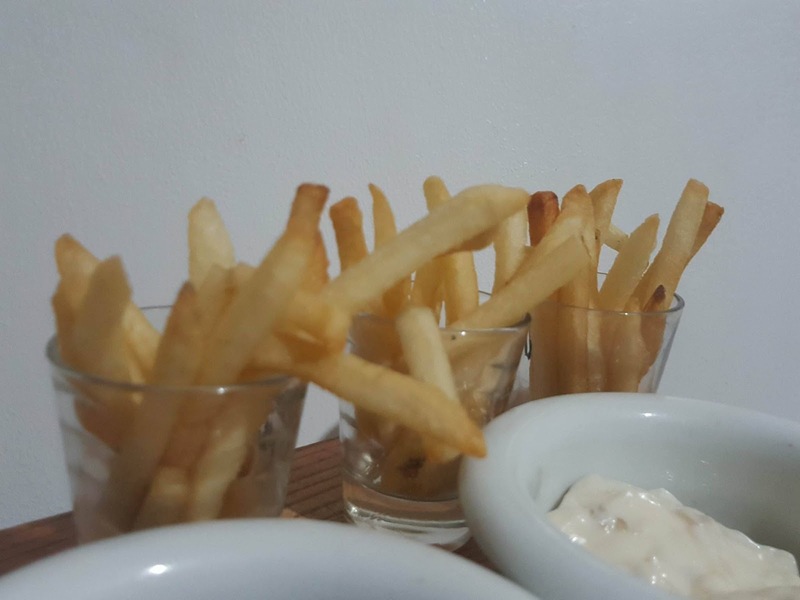 You may also use sheets of paper towel to absorb the oil from the french fries. US Potato Featured: Frenchies Premium French Fried Potatoes and Park Lane Hash Browns. 1. Heat the canned or market fresh corned beef in a pan with very little oil or none at all. You may opt to saute garlic and onions first for additional flavor. 2. 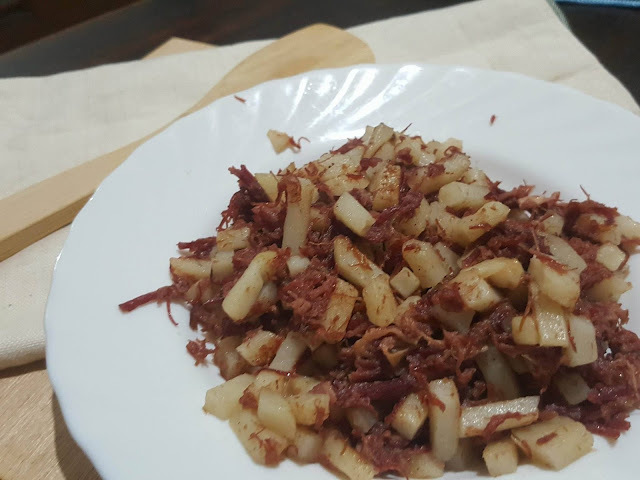 After cooking it for five minutes, add chopped frozen Frenchies Premium French Fried Potatoes in the cooking pan with the corned beef. 3. Mix the corned beef with potatoes occasionally until cooked. 4. 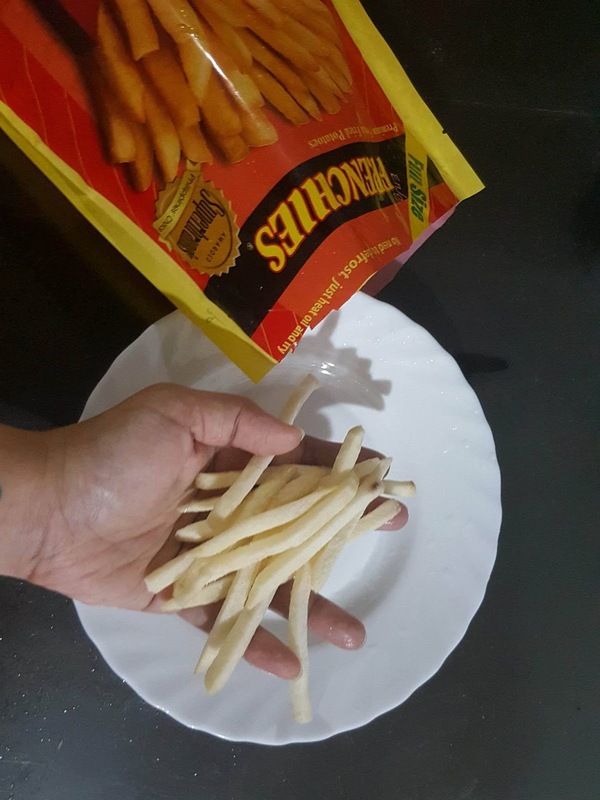 Serve with steamed rice or bread. 1. Take out the frozen Park Lane Hash Browns from the freezer and prepare for fying. 2. 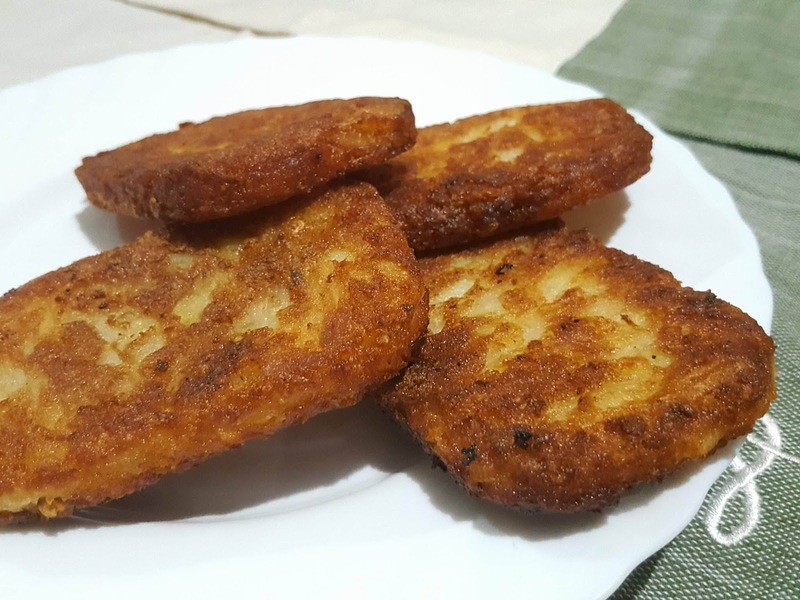 Heat the cooking oil and when ready, deep fry the hash browns until golden brown. 3. Take out cooked hash browns from the pan with a strainer to get rid of excess oil or you may also put paper towel on the plate to absorb oil. 4. 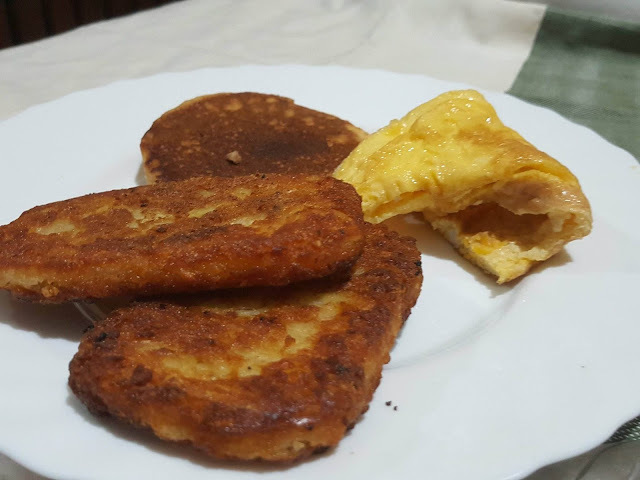 Serve with your favorite breakfast pair like egg or sausage OR you could enjoy it plain with catsup. These are just some of the easy meals using frozen US Potatoes. Our family loves potatoes, but I mean, who doesn't? 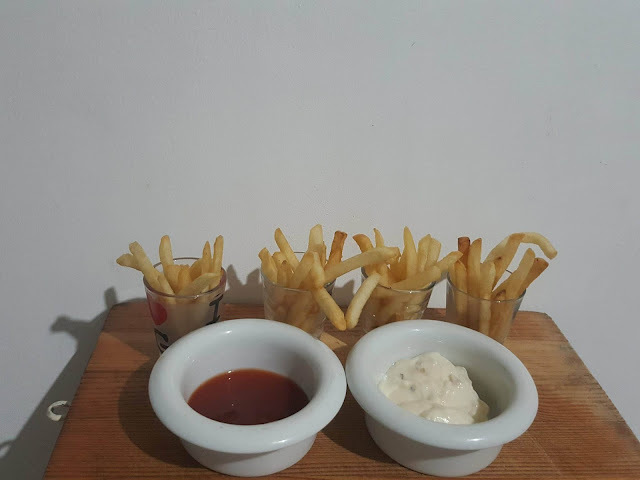 When we're out we order it in restaurants like fries, mashed potatoes, baked potatoes, twister fries, potato wedges, and many more! After all, potatoes are nutritious because they are a good source of Vitamin C, Potassium, Vitamin B6, sodium, and are cholesterol free! With that, make sure to include US Potatoes in your next grocery list. 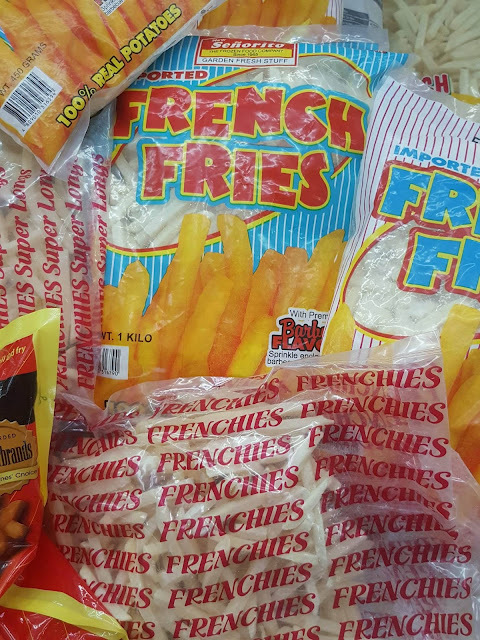 For more information about US Potatoes, like Potatoes USA on Facebook: facebook.com/PotatoesUSAPhilippines.